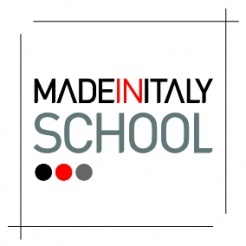 Made In Italy School promotes professional course in cooking, high pastry and wine management based on the Innovative Method of Real Practice: Crafts are taught only at the workplace. After the 1st Phase, Theory in class, students follow the 2nd and 3rd Phase of the Course, Training and Internship, in Restaurants and Pastries reviewed by the best international guides. The Course ends with the Job Search Service.